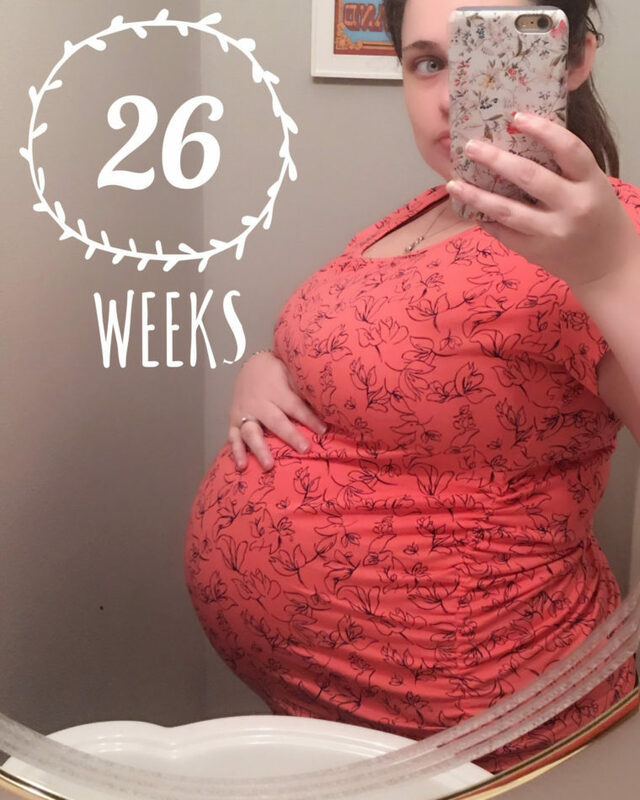 We have made it to week 26! This week is all about the OB appointment with an ultrasound for growth PLUS the dreaded glucose test and some blood work. 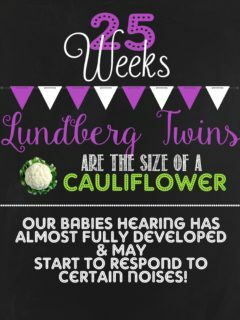 I was not too worried about the growth scan because I can feel them more PLUS I am getting BIGGER so something is growing in there. 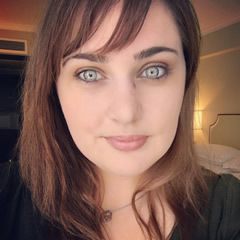 I will say I was nervous about the glucose test to screen of gestational diabetes since if you are having twins there is a higher chance of having it. Almost ALL good news from the appointment. 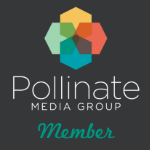 NO gestational diabetes and my blood pressure is rockin – 116/68. The babies were not wanting for me to see their cute faces so I did not get any photos from the ultrasound BUT sadly we did find out that BOTH babies are now breeched. Any tips on how to getting babies to move in a better position please let me know. 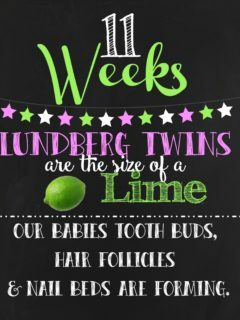 After all the measurements they both weigh the exact same – 2 pound and 4 oz and are in the 57%. 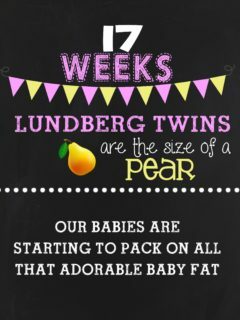 I could not be more happy about this – I know weight on twins is so important since they will be arriving early. 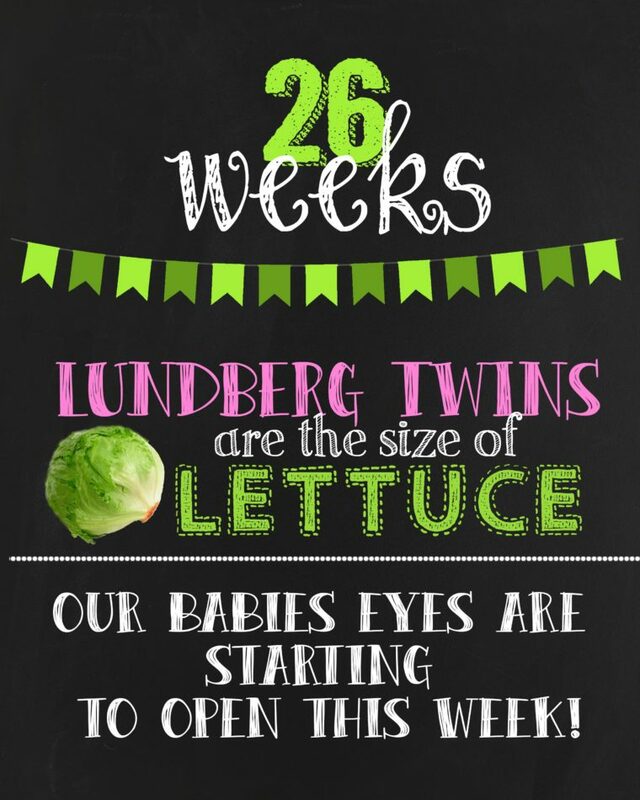 Twins are considered full term at 36 weeks. The only negative from the appointment is that I am anemic so I have to start on some iron pills. Movement is becoming stronger this week – the boy twin is starting to making my tummy roll and his head is usually poking out on my left side. Baby A ( the girl) is tucked away so I only feel her kicks and that is about it. 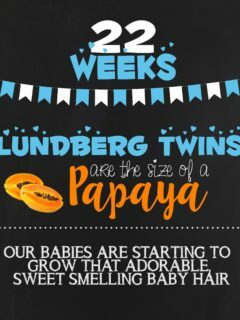 I really am getting excited to meet my little two sweets – they better get ready for TONS of kisses. Looking forward to: 30 Weeks! Hi! I’m a postpartum doula that takes care of twins 🙂 You’re still a bit early and babies move a lot so I’m sure one will turn head down again! Usually when you go into labor, one baby will be head down and the other will be somewhere else. Once the first baby is birthed the second will usually then flip around and go head down and ready to be born. There just isn’t enough room for both to be head down usually lol 😀 You can try some yoga to flip those wee ones! 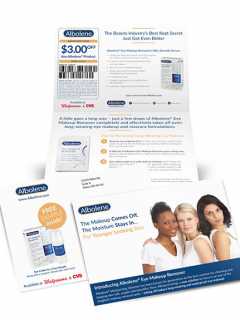 FREE Sample of Albolene Eye Makeup Remover Sample! 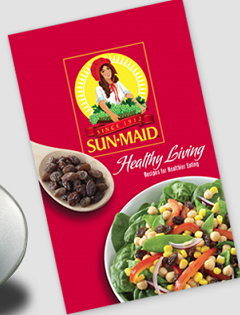 FREE Sun-Maid Healthy Living Recipe Booklet!